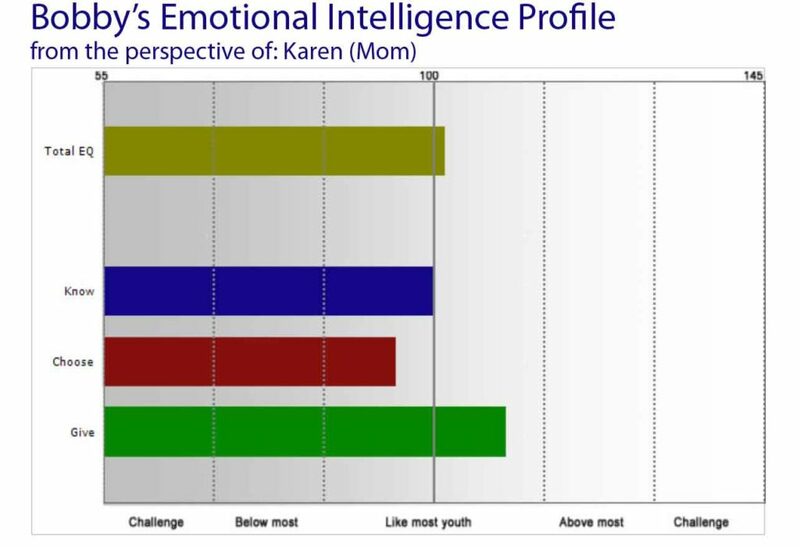 How do parents, counselors, psychologists, or educators view a child’s emotional intelligence capabilities? The Perspective on Youth Version (pYV) is a powerful tool in the SEI suite that affords an opportunity for learning about a youth’s social emotional learning strengths and and providing support for growth in all areas. 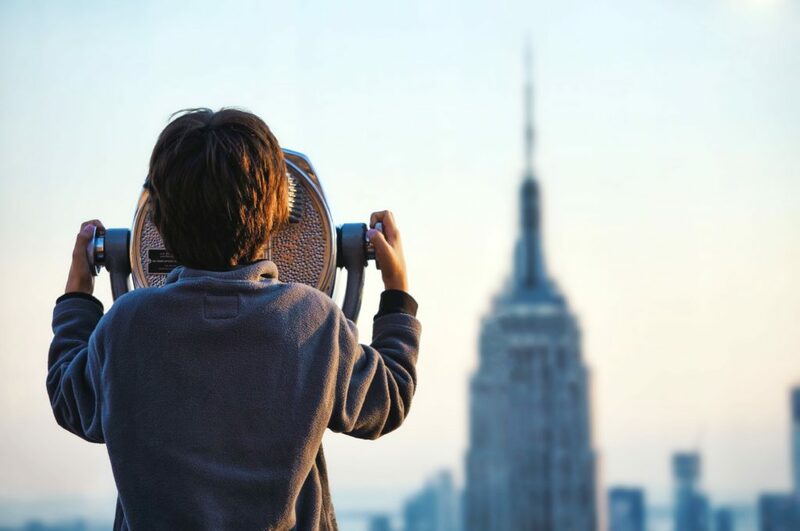 It provides insight into the child’s strengths, needs, and how they compare to other youth — all from the perspective of an adult who knows the child well. The pYV questionnaire is completed by adults based on their observation about a child. The pYV questions are similar to the youth SEI-YV self-assessment, but instead of being a “self-report,” the questions are answered by the test taker based on their observations of the youth’s behavior and attitudes. It could also be used by another youth to give their perspective, for example a family member or friend, tutor, or coach. While the SEI-YV is normed for children ages 7-18, the pYV may be used with younger children who cannot fill out their own assessment. It can stand alone as an assessment to be discussed with a coach, and is an ideal assessment to compare to other assessments or feedback. For children ages 7-18, can also complement the youth’s own self-report, the SEI-YV. Like the SEI-YV, the pYV includes scores for all eight EQ competencies in the Six Seconds’ EQ Model. It includes scores for the same outcomes as the SEI-YV, the “Barometers of Life,” which include Good Health, Relationship Quality, Life Satisfaction, Personal Achievement, and Self-Efficacy. What are the uses of the pYV? For families, the pYV can be used by coaches to strengthen family awareness and insights about a youth. When all family members take a SEI assessment, including the pYV, it can also be used to discuss family members’ views about each other. For schools, the pYV can be used by teachers, counselors, and others to add powerful data for dialogue and intervention for youth of all ages. The pYV is now online in the tools.6seconds.org intranet site, so certified assessors can administer the tool online.